Learn Photo Editing requires Photoshop CS5 , Yet the software is expensive to acquire , There are some tutorials that are very complex yet they are very amazing, this can be make the user a little discouraged if he did not obtain the desired results. 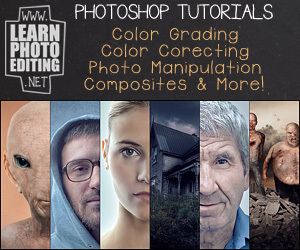 Learn Photo Editing helps resolving to issues: how to learn photo editing and how edit photos. The goal of the courses is to guide you through many amazing tutorials with maximum details through your learning process. 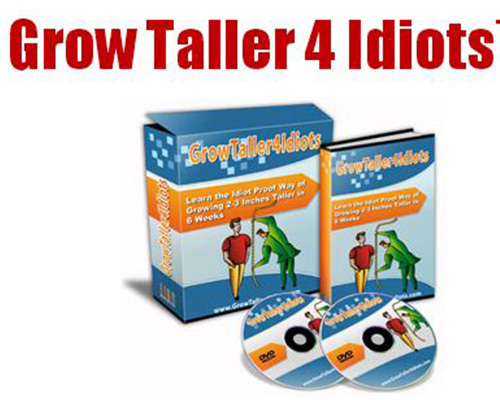 The tutorials are available only for members and you need to join in at the cost of $47 for a lifetime membership. 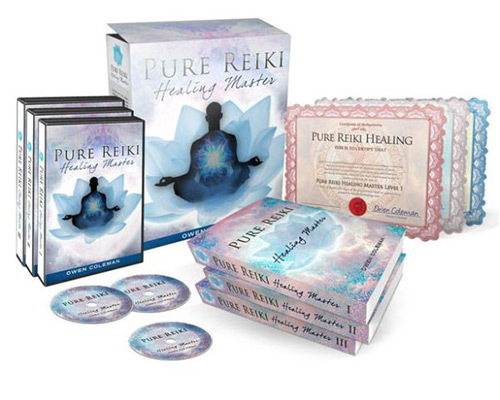 When you become a member you will have access to the tutorials in both formats: videos and pdf. You need to possess Photoshop CS5 or higher to perform the several steps described in the tutorials, otherwise the result won’t be as good as they are expected. This might be a restrictive factor for the users because not all of them have the required version of the software, yet not all of them can afford the expensive versions. In sum, the weak points of Learn Photo Editing are sufficiently compensated by the quality of the tutorials. ometimes you want to have photo of yourself in non realistic poses that are so funny. You go online and download some scenery and edit them to create new views with you in. You can also add some effects to some faces to make them more lively and shiny. You can put together a scene and a background to make it funnier. Try then to add some cartoon effects to a photo and make characters look like cartoon heroes. To do so, there are many software that are known as photo and image editor that you can use to manipulate whatever photo you want and make it look as you want it to look. The several software are available for purchase and for download on the web, just you need to Google the appropriate key word and you will get them. Now the software is set up and you want to fulfill your craziest image, is it enough? Definitely it is not enough. Having the powerful software does not make you a pro. What makes you a pro is the way handle the tool, not the tool itself. To overcome this issue, you can go online and search for tutorials and courses related to the software you want to use and edit your photos with. As you will notice, the number of tutorials is huge and you don’t know which one is the best for your level and for your desire. Courses are also restricted to the ABC and are usually elementary courses and they may not be adequate or they may have that commercial aspect more than educational one. There are some websites which offers to you the possibility of learning how to manipulate particular software through exercises and tutorials. You need to know the best of them to subscribe with and afford yourself the best courses and tutorials to get through the software. They provide you with online courses; you need to create an account with them and then attend sessions regularly. You may come across hundreds of them when you search the web, but you don’t know which one to opt for. Reviews are very helpful because they provide you with the answers for your questions about almost all the courses’ suppliers and their rating. 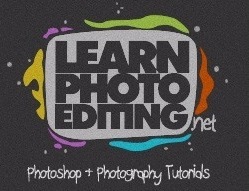 Among the courses and tutorials online suppliers, Learn Photo Editing .net is one of reputation and offers tutorials about many related topics to photo editing. Subscription should be done at the official website at the URL http://www.learnphotoediting.net/. This review tries to summarize the most pertinent reviews of the website in one place to save you time and effort surfing the web in search of any information about Learning Photo Editing website to help you decide about joining the courses or opting for some others teachers. In this review, you will find answers to frequent asked questions about the website credibility and quality the system work. Learning Photo Editing review shows that the product has several formats. It is provided in video format and pdf format. You can also attend the courses online. Learn Photo Editing download is available on the official website after you join in. Subscribing is not free of charges, you do need to pay membership fees which are around $47 and you can benefit a limited discount and pay only $27 for a lifetime membership. 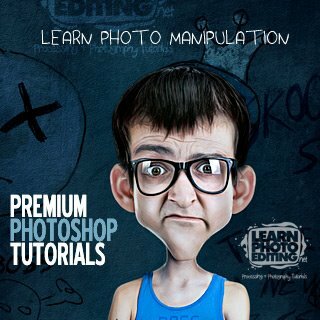 As member, you will receive all the Learn Photo Editing tutorials in their available formats, and you will be regularly updated about the contents. Learn Photo Editing download is available for those who subscribe for a membership and can then download the tutorials in pdf format, video format or visualize them online. They are easy to follow and you don’t have to know a lot about Photoshop®, basic knowledge is more than enough to start with the tutorial provided by Patrick. 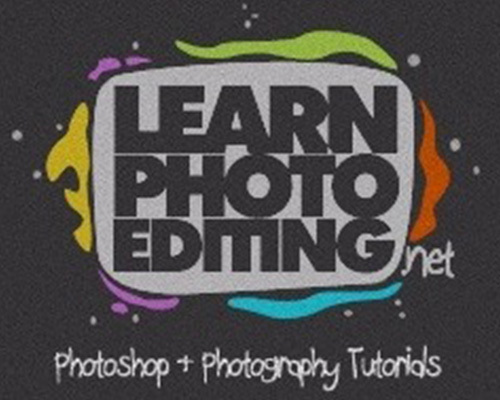 Learn Photo Editing review states that for accessing the many courses available you need to create an account which would cost you some fees. Then you will have access to numerous step by step tutorials with amazing examples that will show you how to add effects to a free photo or your own photos. The tutorials are based on Photoshop and several techniques to use separately or combined to add the desired effects. The tutorials are about how to learn photo editing and not learning Photoshop. There are several transformations that are directly supported by the software, but there are some other which need to use some tricks to apply them. The tutorials will provide you with the most pertinent examples and the most requested by users. Learn Photo Editing download includes the samples used in the tutorials in slides or as you wish. You can attend the courses of Learn photo editing online. Also, Learn Photo Editing download is possible because the courses and tutorials are available in pdf format and in video format. Learn Photo Editing review shows that the courses are the best, because they are set of very detailed tutorials with up to 89 steps to attain the final results. This makes difference between Learn Photo Editing .net and any other tutorials website: They assume that you are advanced in Photoshop manipulation and they tend to go fast from the start point to the end point. With Learn Photo Editing .net, you will learn how to add the cartoon effects and create amazing illustrations of your photos. Any modification you need to operate is associated to numerous effects to have the real look and not to appear as manipulated and edited photo. The realism is something that you ensure otherwise the work will be vain. When you subscribe with Learn Photo Editing .net, you will be eligible to the finest and the simplest guides ever developed. With the easy to follow tutorials, available in both eBook type and media type, you will be given the freedom to choose which type to opt for. Basically, you will learn how to use re-touching and applying color grading to create and cast shadows and distribute light within the scene to give it the appearance you want. Besides adding effects to give more life to your photos, when you subscribe with Learn Photo Editing .net, you will learn how to create characters in Photoshop, the process is fully described within the tutorial and you just have to do as the tutorials, then you will be free to expand your practice and try other samples. 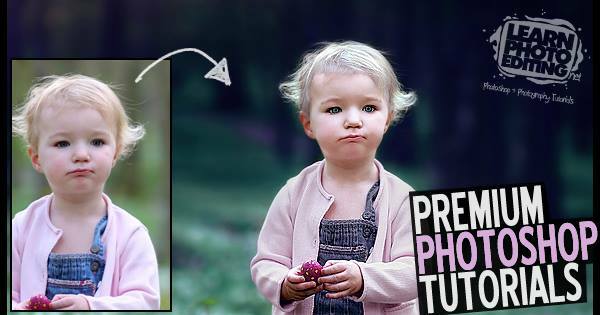 Learn Photo Editing tutorials are more than classical tutorials; they guide you through the process with maximum details. They are reinforced by illustration of each step. If you don’t know so much about Photoshop, that’s all right; if you do not know anything about it, that’s ok too, because the tutorials are made to teach you how to get in the Photo Editing world using the preferred tool of the proficient Photo editors around the world. Learn Photo Editing tutorials are made to exploit your creative potential to enjoy editing photos and making them either more realistic or give them a fantasy touch. Moreover, the author offers a 60 days money back if you are not satisfied with the results you obtain and if you find that the tutorials are not fit for you or you feel that your Photo editing level is still the same after attending the courses and trying the tutorials. Thus, Learning Photo Editing .net is real and is not scam. The level you can attain while attending this course depends on your motivation and your creativity. Though, the tutorials are easy to perform and you can benefits from no matter your level is. Learn Photo Editing allows you to discover many effects to apply on photos to create cartoon effects, to create amazing illustrations of yourself or any others sceneries and to create fantasy photo with realistic touches. 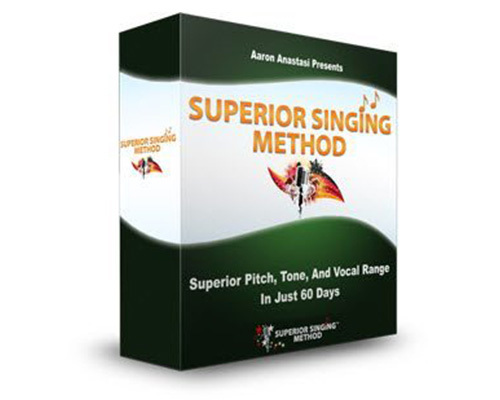 The tutorials are regularly updated and they are enhanced each time. There are additions of new examples which allow the course to fit every level of users. The minimum required is that you have installed Photoshop CS5 or higher to be able to perform the tutorials’ steps and learn the tricks of photo editing treated in each session. It helps you reveal the artist in you; when you master the effects’ application and you discover the final results, this will awaken your motivation for trying the process on others realizations. The tutorials are available in video format if you want to learn while you are watching. You can also learn the techniques and tricks by downloading the pdf version of the tutorials. This offers to the users the materials flexibility and each one can opt for the support he likes. Learn Photo Editing requires Photoshop CS5; this might be restrictive because you may have an older version of the software which won’t give perfect results. Yet the software is expensive to acquire. There are some tutorials that are very complex yet they are very amazing, this can be make the user a little discouraged if he did not obtain the desired results.